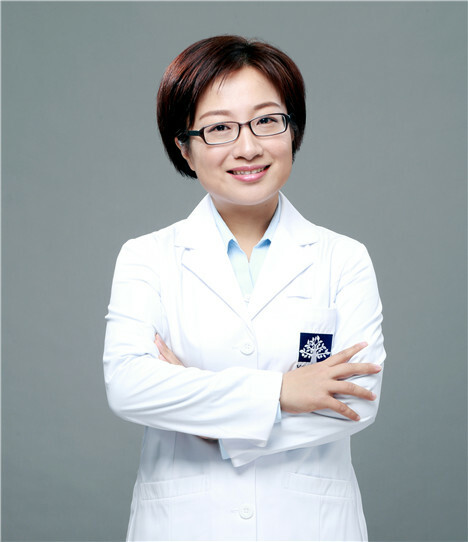 Dr. Wang Ting graduated from Shanghai Jiaotong University School of Medicine, with a bachelor's degree in clinical medicine. She holds both attending doctor title from internist and family physician. Before joining Yosemite clinic, she worked in oncology department of Shanghai Pudong Gongli Hospital for 8 years, and later moved to Pudong TangQiao Community Health Service Center, took responsibility for the outpatient clinic duty for 3 years. Dr. Wang has been posted to Shanghai Pudong Medical Emergency Center for 12 months. She has lots of clinical experience in diagnosing and treating acute diseases, oncology diseases and their complications. At the beginning of 2017, Dr. Wang received the praise from Vincent FEUILLIE, M.D. Medical VP of Air France because of helping a French passenger with sudden syncope on a flight.